In a recent blog post, Hiller Associates argue that product cost management is often neglected within manufacturing companies. 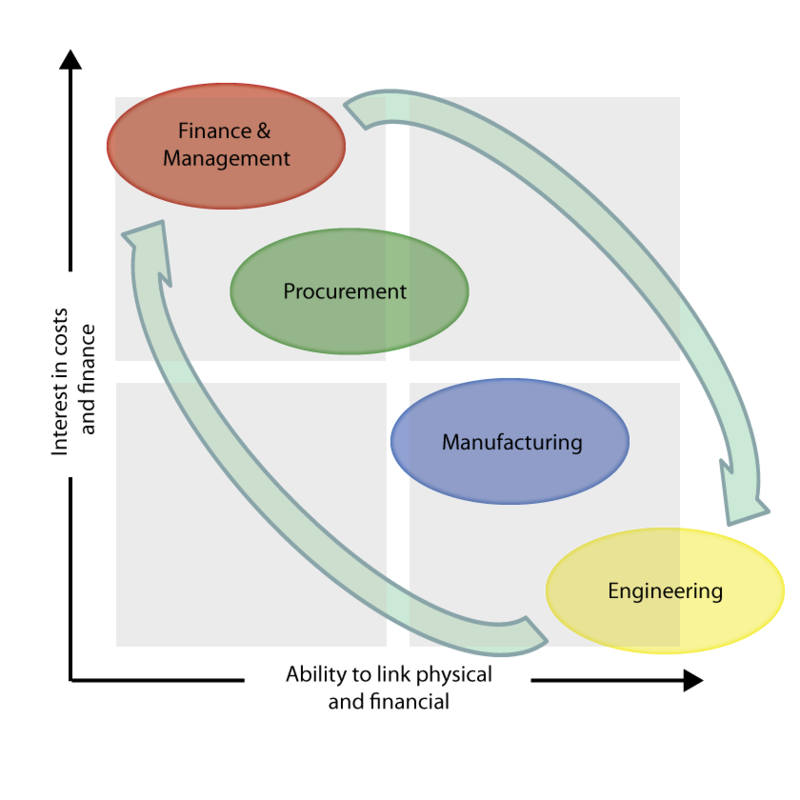 Decisions made whilst engineering products determine much of a product’s cost, but engineering departments have poor visibility of costs throughout the supply chain. In contrast, finance departments and management are very aware of product costs, but have little visibility of the design decisions that determine those costs. Exposing the data that resides in engineering departments in a digestible way to finance and management (and vice-versa) offers opportunities to streamline operations and reduce costs. Reduction of product cost is one area where ‘joined-up’ thinking can affect the bottom-line, but the same is true for design project management, value chain improvement and variety reduction programmes. Management make better decisions when given the tools to access, analyse and visualise all the data - from financial all the way to engineering.